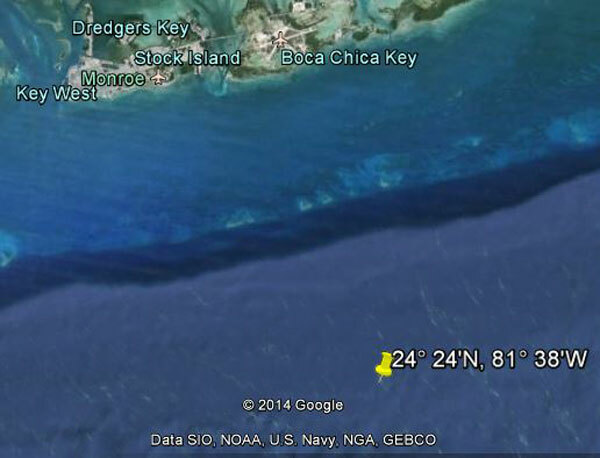 R-12 (LCDR Edward E. Shelby) was lost between 1220 and 1225 on 12 June 1943 at Latitude 24° 24' 30"N and Longitude 81° 38' 30"W in six hundred feet of water with the loss of forty-two lives. The personnel on the bridge, two officers including the Commanding Officer, and three enlisted men, were the only survivors. Those missing consisted of four U.S. Naval officers, two Brazilian Naval officers and thirty-six U.S. Naval enlisted men. 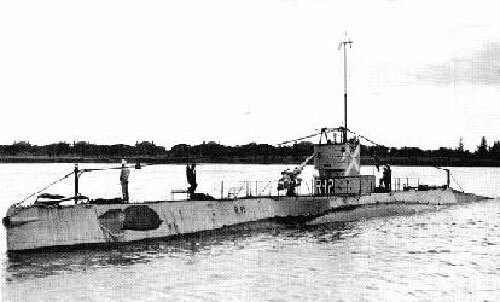 It was the opinion of the Court of Inquiry that the cause of the loss of R-12 was unknown but probably was caused by the rapid flooding of the forward part of the ship through a torpedo tube. 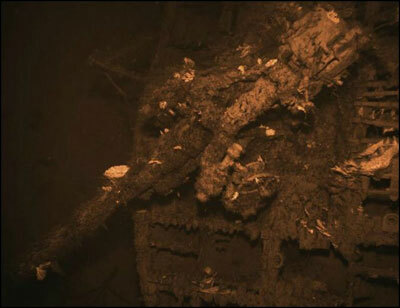 Please note -- the wreck of USS R-12 (SS-89) was found in 600 feet of water off Key West, Florida, by an exploration team led by Tim Taylor aboard the expedition vessel "RV Tiburon." 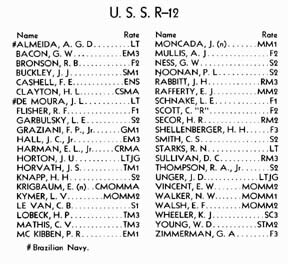 See also Ed Howard's Final Patrol page on USS R-12 (external link).